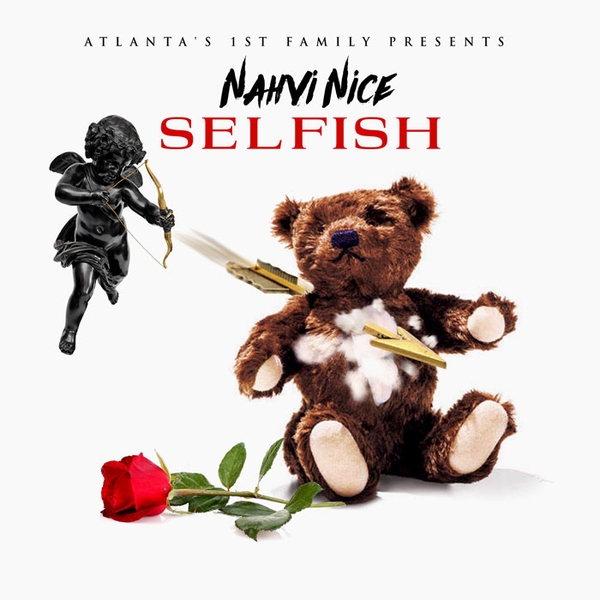 Nahvi Nice, an independent artist from Atlanta, Georgia has released his latest single entitled, “Selfish,” from his fourth mixtape (Don’t Count Me Out available for download at iTunes). A former college football player and Clemson Alum, Nahvi loves being in front of his fans. Nahvi is an independent artist, writing his own lyrics and collaborating to create beats with his twin brother, Spaceship Williams. Due to his independent nature, he has yet to sign to a label, leaving his music completely his own in every sense of the world. Nahvi enjoys the creative part of being an artist and being free to choose to express himself on topics true to his heart. 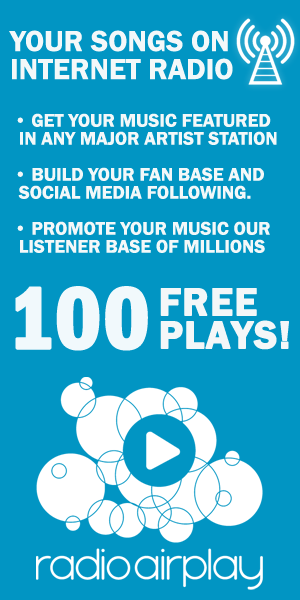 With songs ranging from club bangers such as (Trap House, Boolin, Bi@th I got that check, Same MF, stevie wonder, I got it) to, serious songs that make you think (who can I trust, fallen, #1 lover) – one thing is for sure, there is no other artist like Nahvi Nice.